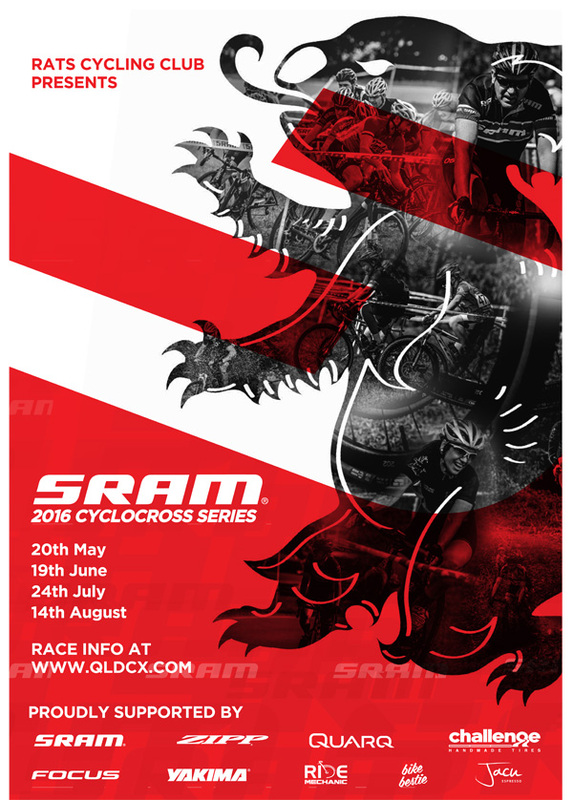 We are extremely excited to be supporting the 2016 Queensland Cyclocross series. The team QLDCX have worked extremely hard to develop a great series of events over the next few months. Along with the Elite racing there is a range of beginners classes and kids classes which makes it a great day out for the family.